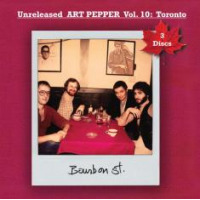 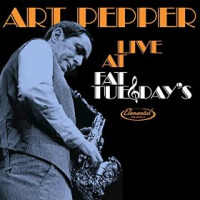 All About Jazz is celebrating Art Pepper's birthday today! 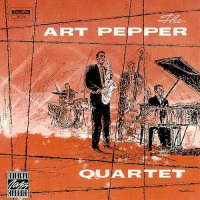 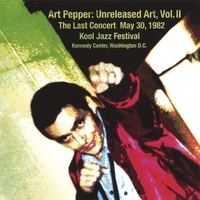 Alto Saxophonist Art Pepper, a native of Gardena California, played in the overtly emotional manner that came to define the West Coast style. 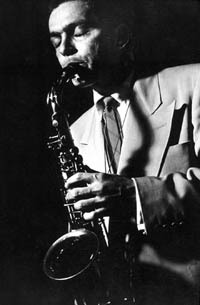 His solo approach was always passionate, from early recordings made with Stan Kenton\'s orchestra during his years with the band (1943 and 1946-52) and in jam sessions on LA’s Central Avenue... Read more.